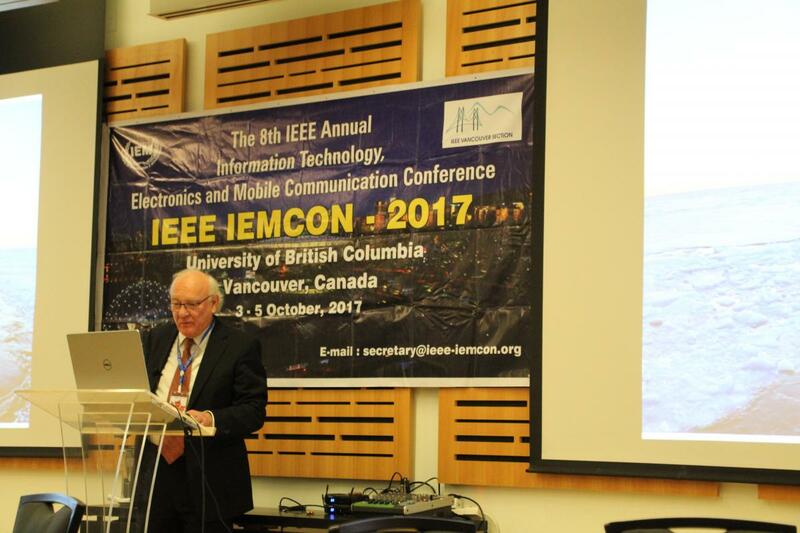 We are proud to present IEMECON 2019 which will provide an opportunity for researchers, educators and students to discuss and exchange ideas on issues, trends, and developments in Information technology, Electromechanical and Microelectronics Engineering. The conference aims to bring together scholars from different disciplinary backgrounds to emphasize dissemination of ongoing research in the fields of in Industrial Automation and Electromechanical Engineering. Automation is the latest trending technology in many fields especially in industries like manufacturing, control systems, mining, etc. The current era fully rolled out with many new automation technologies. In such case, more automation companies and industries were newly introduced within the market which obviously shows the market growth of automation.All kinds of products, from space satellites to computer monitors, are both electrical and mechanical in nature; electromechanical engineering conceptualizes and builds machines that use both technologies and related to Industrial Automation.So, Information technology, Electromechanical and Microelectronics Engineering are the main focus of the conference. Contributed papers are solicited describing original works in the above-mentioned fields and related technologies. 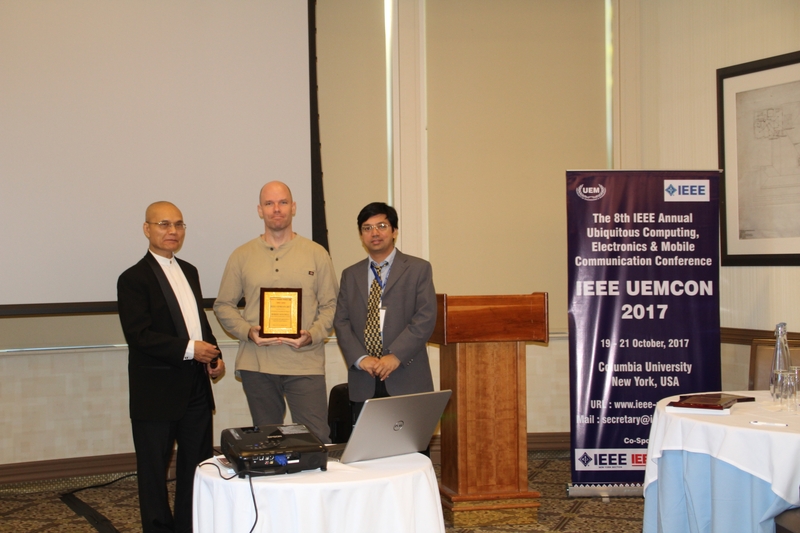 The conference will include a peer-reviewed program of technical sessions, special sessions, business application sessions, tutorials, and demonstration sessions.All accepted papers will be presented during the parallel sessions of the Conference and papers will be submitted for publication at IEEE Xplore Digital Library.IEMECON 2019 is listed in IEEE conference listing here.